3 Curly Wigs from the Local Beauty Supply that Will Make You Wanna Wig It! Though some natural hair purists believe that being natural means never donning hair that isn't your own, there are others who love nothing more than switching it up sometimes whether for protective styling or just for the sake of switching it up. 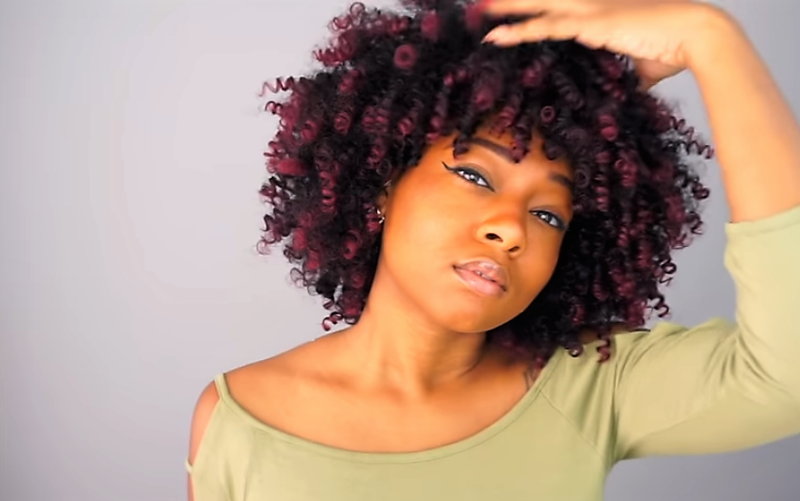 Here, natural hair vlogger Daya La Soul gives us 3 wigs she got from a local beauty supply store that she says are: SAFE, very cheap, easy & quick to install, will last months (if you don't over manipulate) and are great for last minute slayage! Enjoy, show some love to her page, and let us know if you'll give one of these wigs a try! Will you give any of these wigs a try? Did you have a favorite?